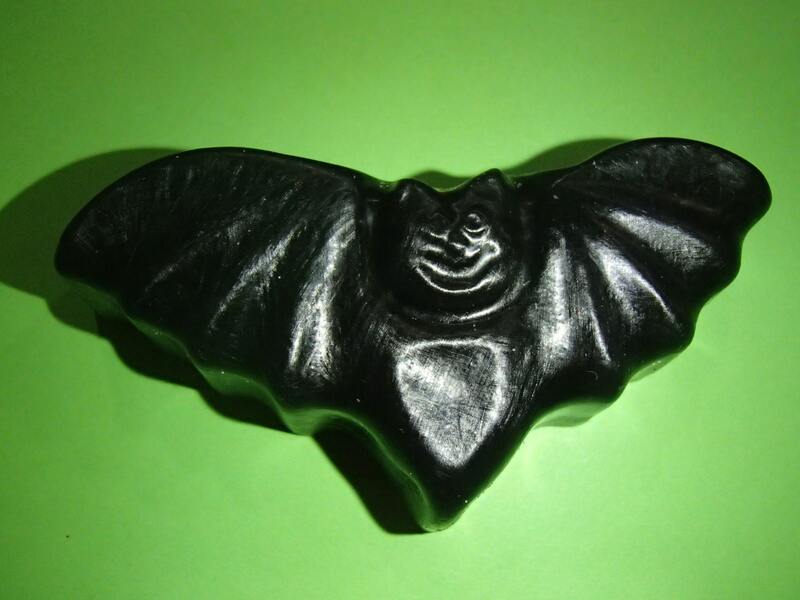 This is for one Halloween Bat shaped soap. It is colored black and scented Black Licorice. It weighs ~1.5 ounces. It measures about 3 inches in width, 1.5 inches in height, and is 0.75 inches thick. This is a nice soap for using in October. It is especially fun for encouraging kids to wash their hands and/or take a bath. It also makes a nice Halloween party favor.